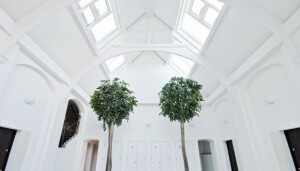 Skylights are a great addition to a house. 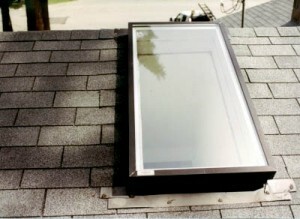 There are many types of skylights that you can buy, each bringing other benefits. 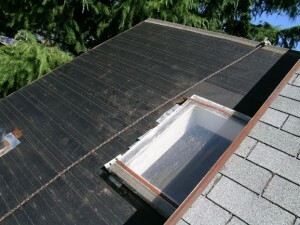 There are special skylights that are energy rated and help you save up to 15 percent energy. 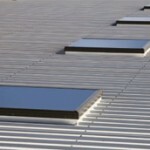 This makes them energy efficient and also good for the environment. 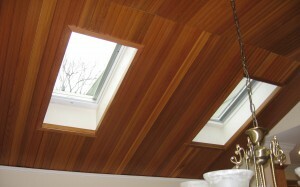 Skylights can come with additional features that improve their quality. 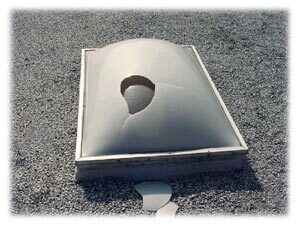 Some of these features are temperature control, rain sensors, hurricane- resistant glass, and motorized venting systems. 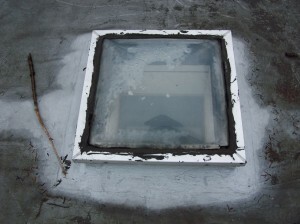 The only way to protect the skylight in case of a break is with laminated glass that provides two layers of glass. So when a layer is broken the other one supports the rest. 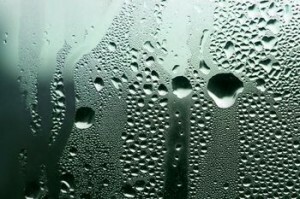 The condensation problem can be reduced greatly by using E-coating glass. 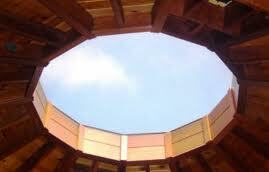 A special type of skylight is the tubular skylight. 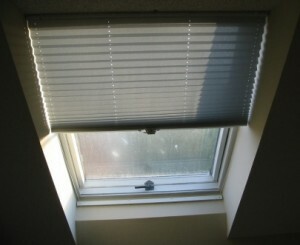 They are suitable for smaller rooms with hard access t light. 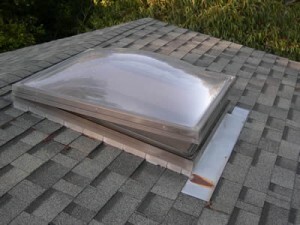 You can install them even if there is an attic because they use a sun tube. 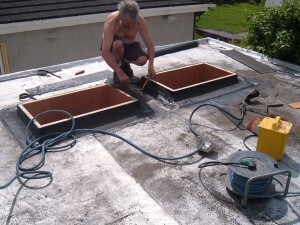 The installation is actually simple. 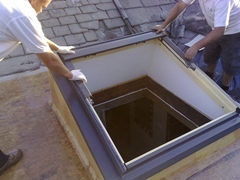 Because of the design, tubular skylights are used to illuminate even the most inaccessible rooms. 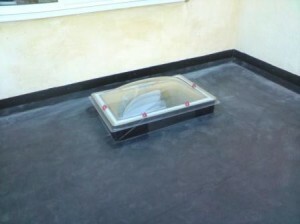 You have flashing that seals the roof and integral nailing sills that make the installation just so simple.